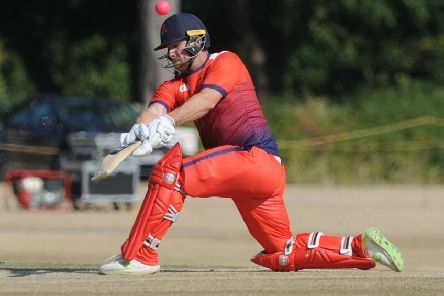 Lancashire defended 311 and 16 off the last over to win a nail-biting Easter Sunday Roses clash by one run at Emerald Headingley and end their losing start to the Royal London One-Day Cup. 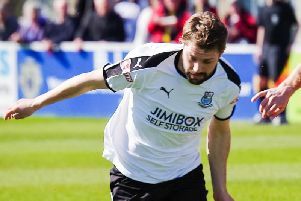 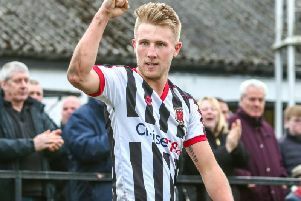 Chorley FC boss Jamie Vermiglio was thrilled to see his side beat title rivals Stockport County 2-0 and return to the top of the National League North table but stressed the job is not complete yet. 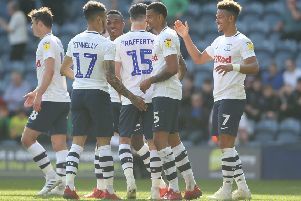 It is a pity that time has run out for North End this season but we have proven that the early season forecasts by some fans of our local rivals that we will be subjected to League One football next season to be wrong. 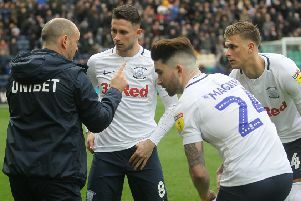 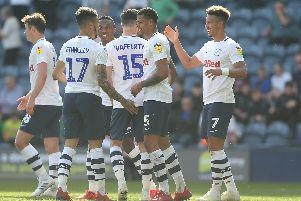 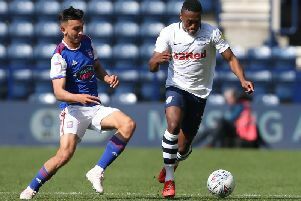 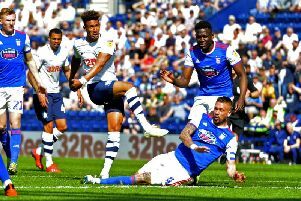 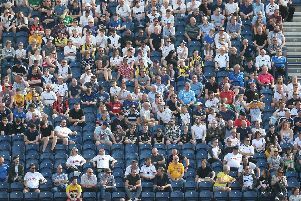 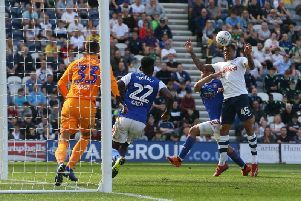 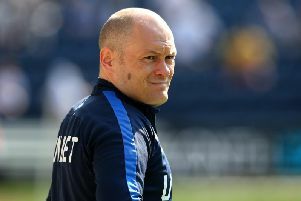 Make mine a double was the cry on a sunny afternoon at Deepdale with North End getting back to winning ways after an emphatic 4-0 drubbing of Ipswich Town. 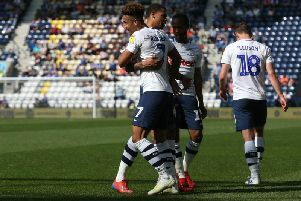 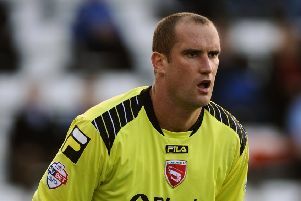 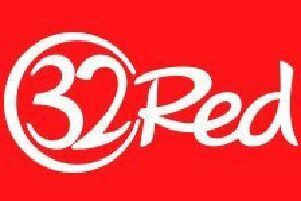 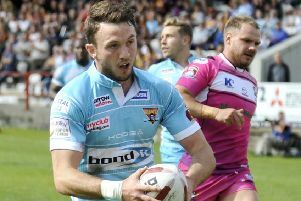 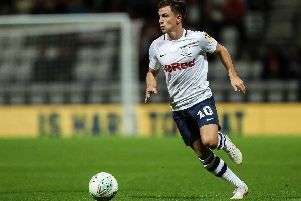 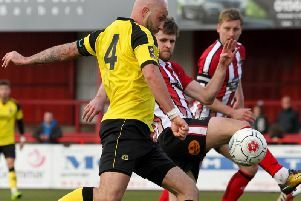 32Red’s betting expert Jack Milner takes a look the Easter weekend’s sporting action with the focus falling on the Championship.